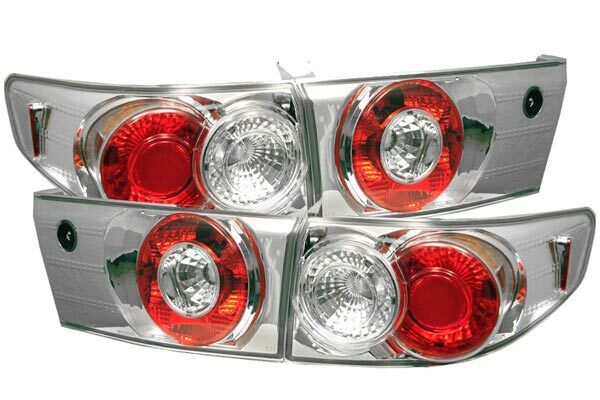 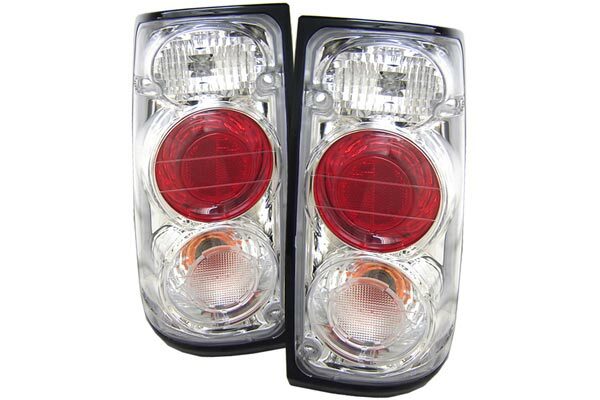 Spyder ALT-YD-CCAM98-C - Spyder Euro Tail Lights - FREE SHIPPING! 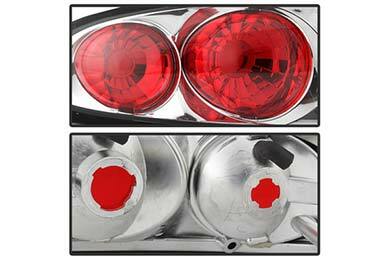 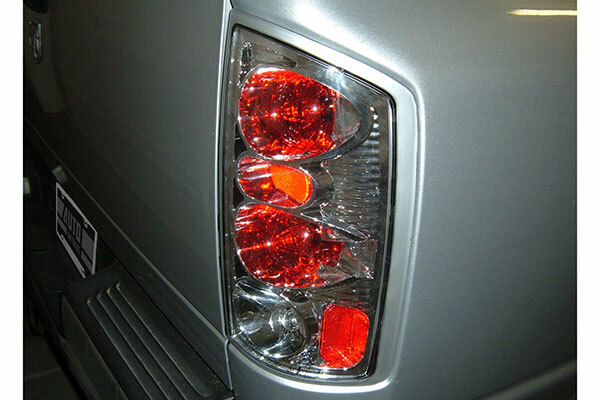 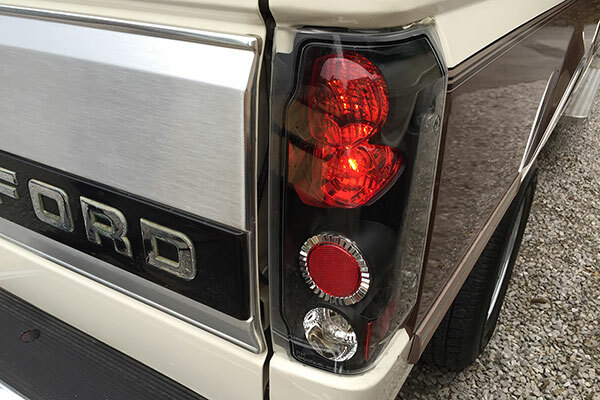 Spyder Euro Tail Lights look great! 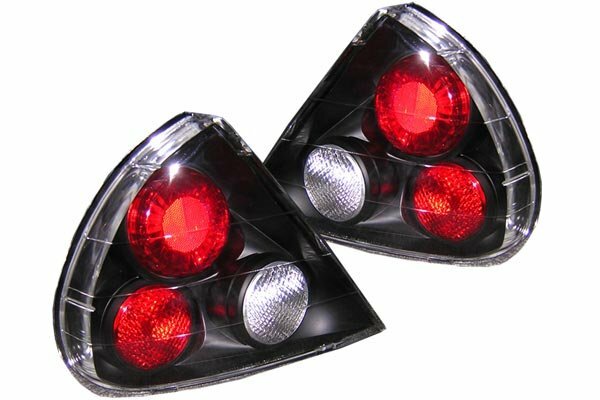 These totally changed the appearance of my Camaro for the better! 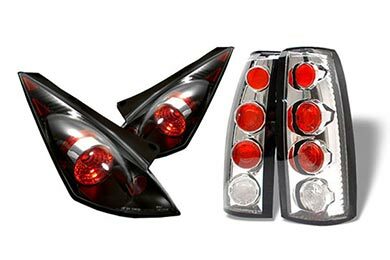 Reference # 756-432-653 © 2000-2019 AutoAnything, Inc.